Leon Georget, Paris-Roubaix, 19 April 1908. 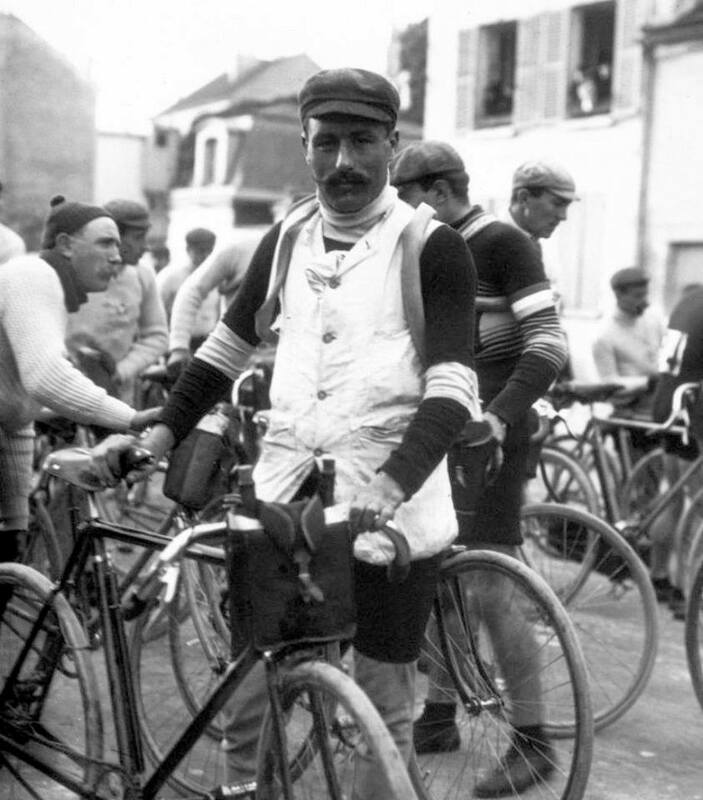 In 1911, Georget won the 1200km Paris-Brest-Paris race. He also had an excellent moustache.